Aggie athlete Chuck Gaylord served as Kevin Bacon's gymnastics double near the end of a well-spoofed sequence in Footloose. While UC Davis sports fans can recall seeing our Aggie alums playing in the Olympic Games, the World Series and the Super Bowl, many may not realize how often our athletes have shown up on their screens for other reasons. Check out this list of 12 former UC Davis student-athletes who have appeared in television and movies. They once walked the same halls and bike paths that you have. How many have you seen — whether you knew they were from your school or not? Aggie gymnast Chuck Gaylord was a stunt double for Kevin Bacon in Footloose. Months before his younger brother, Mitch Gaylord, earned Olympic gold as a member of the U.S. men's gymnastics team in 1984, 11-time All-American Aggie Chuck Gaylord saw his body in one of that year's hit films, Footloose. During a scene recently spoofed on shows like Family Guy and The Tonight Show Starring Jimmy Fallon, troubled teen Ren McCormick (Kevin Bacon) lets off steam in an empty warehouse with a combination of dance and gymnastics. Gaylord served as Bacon's gymnastics double near the end of that sequence. One of several gymnasts to move into the world of professional stunting (All-American Aggie Yuri Hinson has credits in The Lost World: Jurassic Park and Serenity), Duggins is perhaps the most prolific and most successful. In 2000, she took her craft to a higher level with a pair of Taurus World Stunt Awards for her work in the film Charlie's Angels. 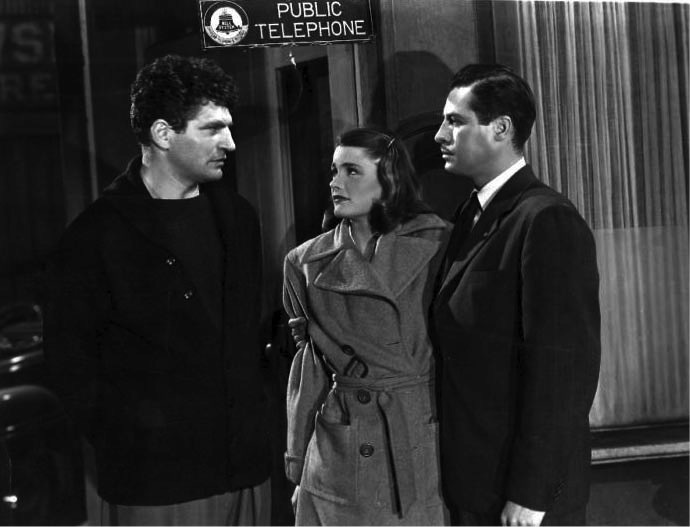 Although she has doubled for a variety of stars, Duggins' best collaboration began on the action series Alias. Lead actor Jennifer Garner asked the 1995 UC Davis alumna to serve as her double for that and all future projects. Although Garner was still relatively unknown and Alias' future was quite tentative, Duggins agreed, turning down a spot in a John Woo film in the process. The Garner-Duggins partnership continued through all five seasons of that show, plus the films Daredevil (2004), 13 Going on 30 (2005), Elektra (2005), Catch and Release (2006) and The Kingdom (2007). Aggie athlete Brianna Shebby, left, in Mousehunt before her college career. 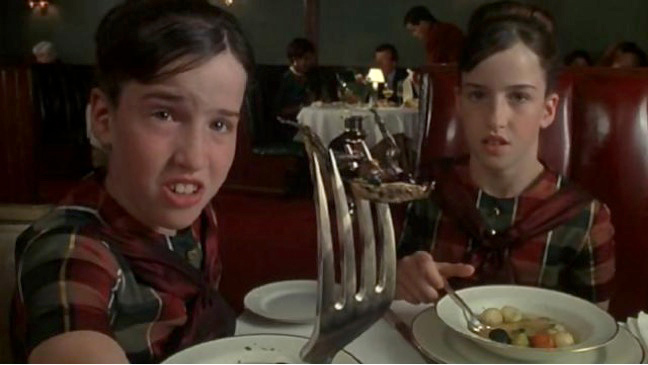 Although owner of less than a minute of total screen time, former Aggie gymnast Brianna Shebby (and her twin sister, Danielle) appeared in one of the more memorable scenes from the 1997 kid flick Mousehunt. She discovers an errant cockroach that ultimately leads to a heart attack of the mayor (Cliff Emmich) and dooms the restaurant owned by lead character Ernie (Nathan Lane). Shebby also appears briefly as the daughter of Dean Don Durkett (Harold Ramis) in Jake Kasdan's 2002 comedy Orange County. These two share an entry for appearing as featured extras in a 2006 gymnastics comedy called Stick It. 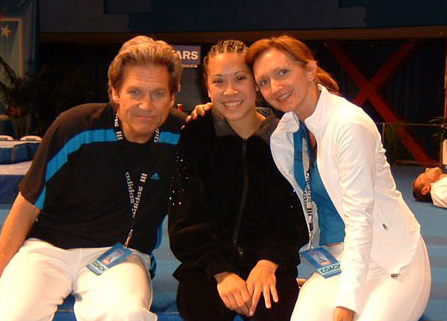 Both were USA Gymnastics All-Americans in the early 2000s, both answered casting calls for a film starring Jeff Bridges and Missy Peregrym, and both were hired. During the final act of the film, which takes place at a national championship meet, Chan and Doherty each had humorous moments as competitors to the star. Recent grads of the Sacramento State and San Jose State gymnastics teams also appeared in the film, making Stick It a sizable moment for the Mountain Pacific Sports Federation. 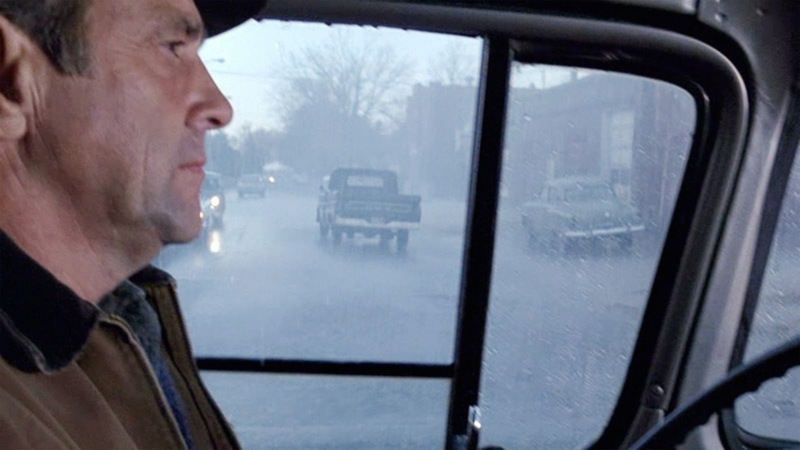 Former Aggie football player Jim Haynie played the character of Richard Johnson, the husband of housewife Francesca Johnson in The Bridges of Madison County. By far the most successful Aggie athlete in terms of silver screen time, this former football player has almost 100 television and movie credits to his name. A dramatic arts major in the 1960s, Haynie joined rock promoter Bill Graham after the San Francisco Mime Troupe, which he managed, visited the campus in 1966. Haynie became one of Graham's right-hand men in turning the Fillmore Theater into a music mecca in the late 1960s and early 1970s, then returned to Southern California to pursue acting full time. His biggest credits include Sleepwalkers (1992), The Bridges of Madison County (1995) and The Peacemaker (1997), and the teacher Mr. Donnelly in the 1986 Brat Pack flick Pretty in Pink. 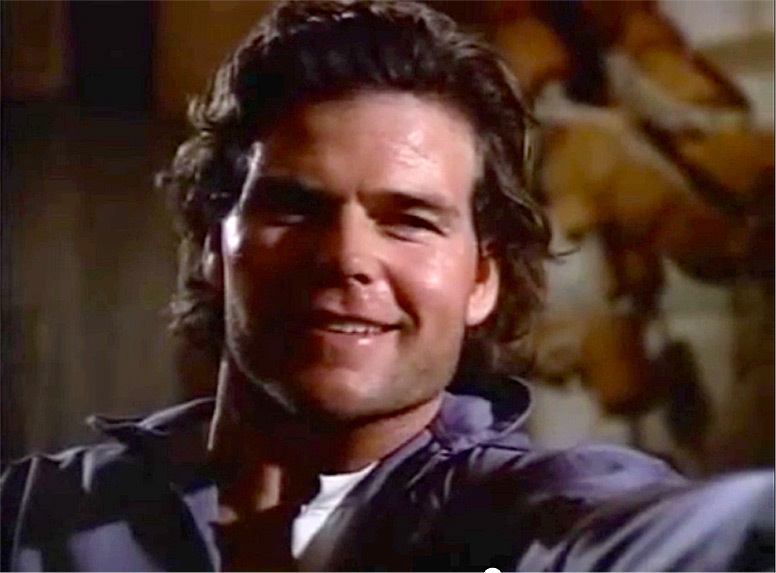 Bo Eason from the "Tentacles" episode of Baywatch, his screen debut in 1993. An Aggie standout defensive back in the early 1980s, Eason has more than a dozen TV and film credits. He made his screen debut on a two-part episode of Baywatch in 1993, while his first significant silver-screen role was as — oh, yes — "Jeff the football player" in Miami Rhapsody. Eason later earned acclaim on the live stage with an autobiographical one-man show called Runt of the Litter. He since has turned that venture into its own industry: training others to share their personal stories on stage. 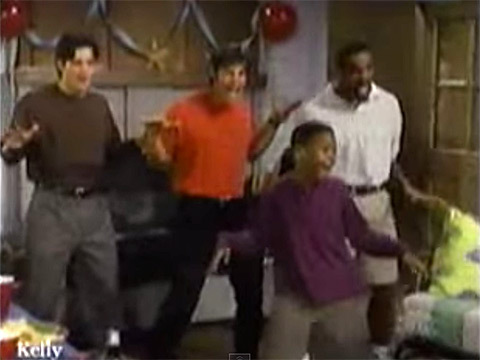 Oliver played Jimmy, the young child in front, dancing to "The Way You Do Things You Do." Oliver is the rare Aggie who enjoyed extensive screen credits (as V.P. Oliver) before ever setting foot on the UC Davis campus. The standout guard from the early 2000s had been a child TV star before finding a new stage on the basketball court. He appeared in episodes of The Wayans Brothers and NYPD Blue before earning an extended arc on the daytime drama Sunset Beach in 1997. In his final acting role, Oliver made his silver-screen debut as a young Todd Bridges in the 2000 biopic Building Bridges. 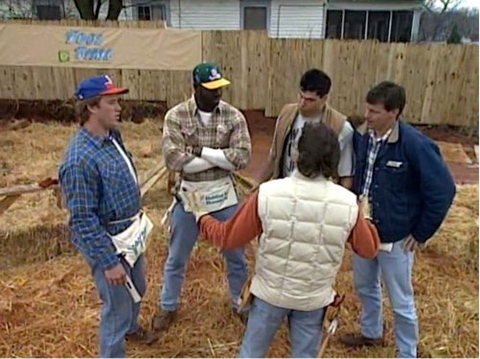 Ken O'Brien, far right, with a crew of NFL celebrities playing themselves on an episode of Home Improvement. Among the most successful UC Davis alumni in the world of professional sports, O'Brien played 10 years in the NFL after entering the league as a member of the "Year Of The Quarterback" draft of 1983. In 1994, still hoping to sign on with a team after his release from the Philadelphia Eagles, he played himself as one of several celebrity cameos on the "Eve of Construction" episode of the Tim Allen comedy Home Improvement. Among the others who played themselves on that show were John Elway, Evander Holyfield and President Jimmy Carter. An Aggie football player for one year (1932) before leaving the University Farm for nearby Sacramento Junior College (now Sacramento City College), Nova enjoyed a substantial boxing career before turning to the screen. The 1935 AAU heavyweight champion went 49-9-5 as a professional fighter, including two wins against former champ Max Baer. Armed with his fabled "cosmic punch," Nova even took on the legendary Joe Louis for the world title at the Polo Grounds on Sept. 29, 1941, but lost by technical knockout with one second remaining in the sixth round. After retiring from the ring, Nova enjoyed 45 screen credits, including the film noir Somewhere in the Night (1946) and Disney's Blackbeard's Ghost (1968). The only UC Davis student-athlete to earn first-team All-America honors in both football and wrestling, Lajcik entered the Cal Aggie Athletics Hall of Fame and briefly served as the Aggie head wrestling coach. He later entered the world of boxing, which gave way to mixed martial arts, then led him to a career on the big screen. 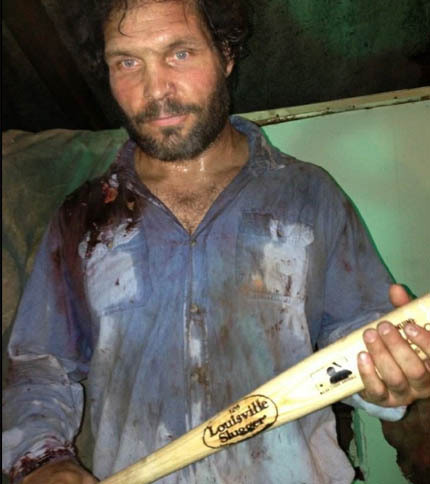 He holds dozens of film and TV credits as both an actor and a stunt performer, including upcoming appearances on such shows as Blue Bloods and Homeland. Mark Honbo Aggie athletics writer Mark Honbo is an assistant director of UC Davis Athletics Communication.